Recently dumped by his girlfriend, a college graduate begins a new life in Los Angeles. 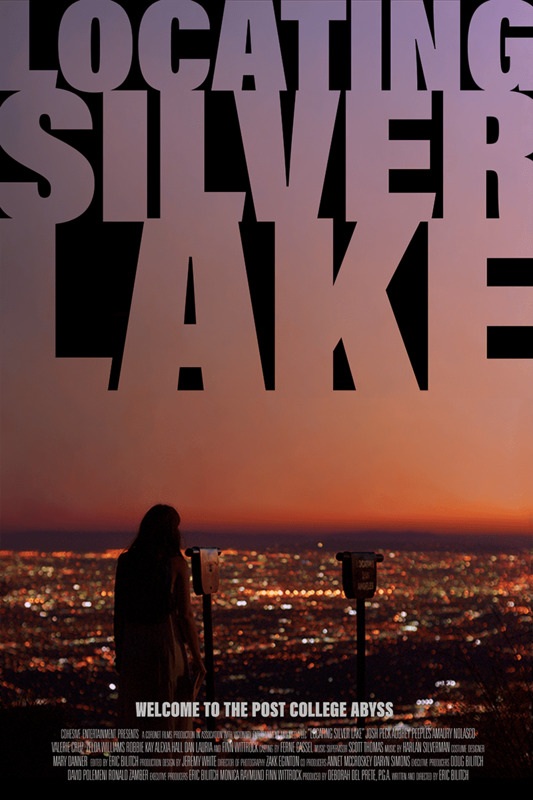 Written and directed by Eric Bilitch, Locating Silver Lake graced the EIFF 2018 screens as part of the 'American Dreams' strand. Featuring some truly promising traits, the heart of this film is its eye-catching plot. It challenges the regularities and simplicities of life and, in particular, the ways in which humans deal with getting into and out of a rut. The tendency to fixate on nostalgia can negatively affect us all and the reminders of that should always be welcomed - especially if they’re expressed as well as they are in this movie. Josh Peck is brilliant as the complicated Daniel Willingham, a romantic and imminent university graduate. We find him at graduation at the end of his final year at college. Before the end of the ceremony, his girlfriend decides to dump him despite their plans to move to Los Angeles together. Confused and angry, the events don’t deter Daniel as he heads anyway to the City of Angels in search of inspiration for his writing career. While there, the vibe of ‘carpe diem’ is ever-present as Daniel makes some stark life choices on his quest of rediscovery and of "turning every moment after this into the future." 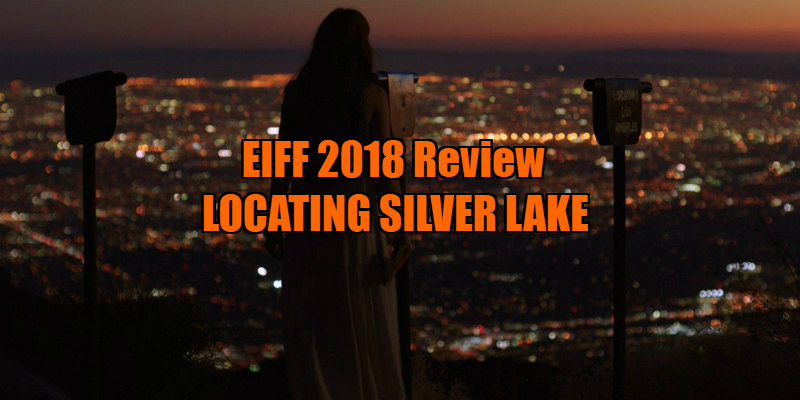 Set against other films of the oh-so-familiar soul-searching genre, Locating Silver Lake has an element of ingenuity with its plot featuring intriguing levels of complexity. Daniel has two kinds of life mentors after a couple of weeks in LA: his genuine but intimidating looking landlord, Jose (Amaury Nolasco), and the worryingly eccentric Seth (the impressive Finn Wittrock). In what eventually becomes an angel on one shoulder and a devil on the other type of situation, it’s Seth who, at first, encourages Daniel to embrace the ‘carpe diem’ approach or to seize the day. As the film plays out, however, it’s refreshing to see something unexpected from a feature of this genre. With Jose originally seeming somewhat brash and selfish, Daniel in fact responds to quality advice from the more-caring-than-first-thought landlord and surprisingly not the quirky millennial in Seth. With that said, the film’s downfall is borne out of the same complex layers that permeate Locating Silver Lake. Despite the movie’s initially interesting direction, there are aspects of this film’s script which feel overly complicated for the sake of looking edgy - not to mention a couple of significant plot threads being left annoyingly unaddressed. Overall, this movie is reasonable in providing a satisfying take on positively trying to find yourself through different people and different opportunities. At the same time, the frustrating complications of the writing coupled with the arguably appropriate yet unfulfilling ending really detract from an otherwise pleasant enough feature.